Unless you are allergic to having fun or work the night-shift, we are sure you have planned an all-nighter to ring in the New Year. 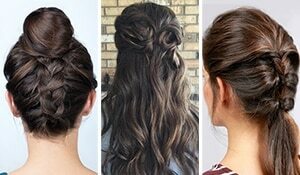 Apart from important decisions like where you are going to party and what you are going to wear, we suggest you pay a little attention to what hairstyle you are going to wear to said party. You want your hairstyle to last through all the partying and all through the dancing, well into the wee hours of the morning. So what do you do? Scroll down, we say! 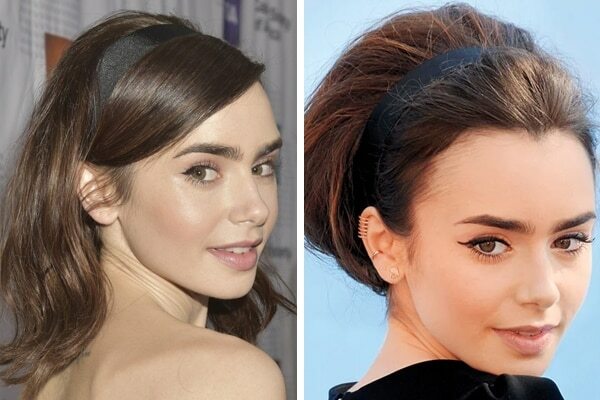 Simply wear a headband for a very retro look. 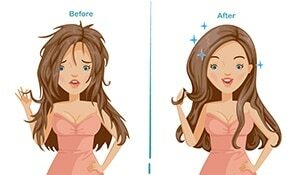 You could also add volume to your hair by back-combing and then use a headband for a very interesting look. This will keep in your hair in place all through the night. 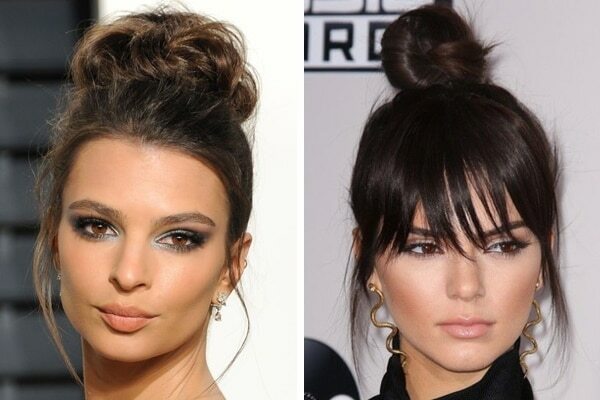 Sleek, messy or with fringes and face-framing loose tendrils, top knots are a chic way of welcoming the New Year. They stay put and not bother you as you dance your way through the night. 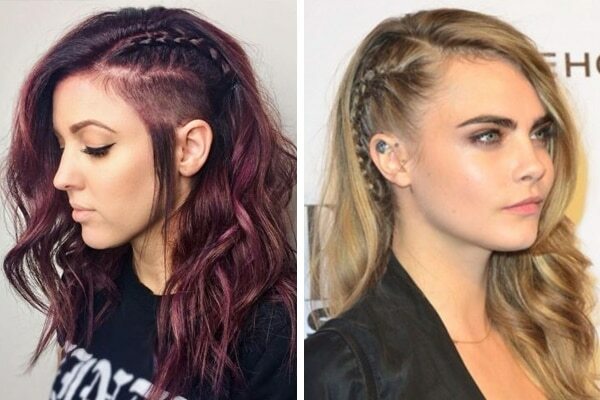 Fake an undercut and braid your hair on one side and flip the rest of your hair to the other side for this edgy look. It is a style that will stay with you all through the dancing. 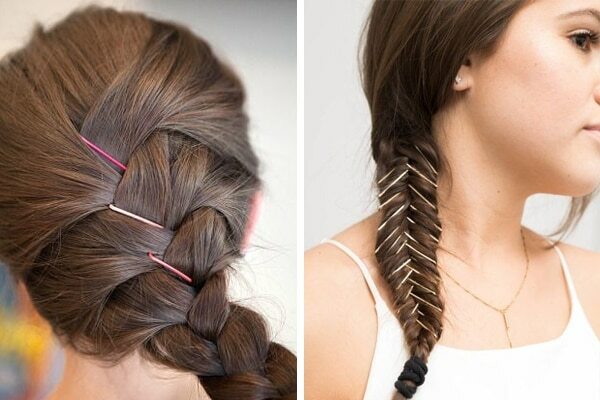 Step up your braid game with bobby pins. They are a simple yet effective way to oomph up your look and they make sure your hair stays in place through the party. 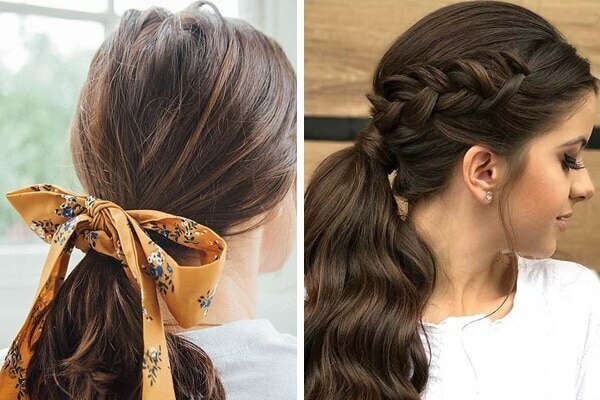 Amp up your ponytail by adding a braid or a simple ribbon to it. Not only will this make sure your hair remains in place, but it will also add an element of interest to your look.